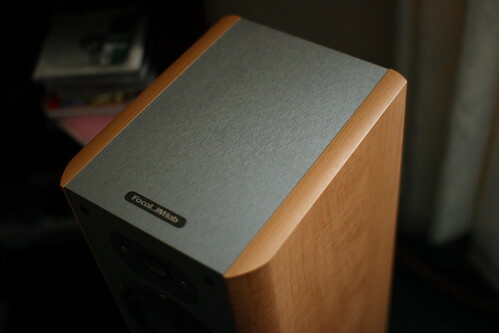 Focal Chorus 714s - 225 quid ono (rrp 479) plus postage tho, delivery / pickup prefered! Focal.JM cc700s Centre - 120 quid ono rrp (300) plus postage tho, delivery / pickup prefered! This extended line up, 9 models strong comprises of 3 floor standing, 3 compact loudspeakers, 2 centre channel loudspeakers and an active subwoofer, available in 3 finishes; Style, Technic and Classic. 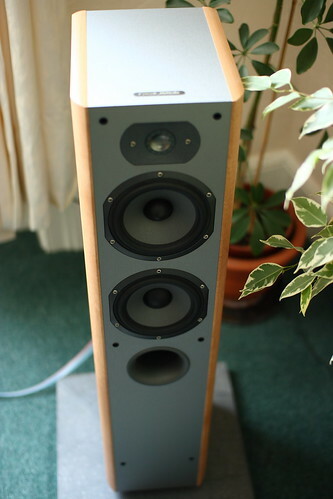 Speaker technology, build and finish quality, improved sound performance; each criteria has been fully rethought so that Chorus "S" marks a turning point in its category offering an unequalled quality/price ratio. To Complete the look JMLab have designed speaker stands to compliment the finish of the speaker cabinet. Home Theater Sound magazine calls the JMLab CC700 S center channel speaker "a model of clarity on dialog." According to Jeff Van Dyne's review of a JMLab home theater system, which includes the CC700 S, JMLab "has chosen accuracy, clarity and dynamics as the bedrock for their design." This is the center channel speaker to buy, if you're looking for wide-band performance that makes movies and music explode into life. The JMLab Chorus CC700 S has dual 6.5" polyglass mid-bass woofers and the 1" NC inverted dome tweeter. 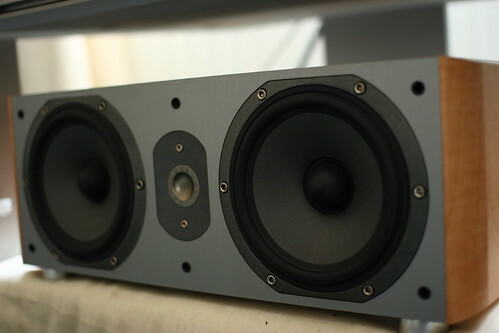 The frequency response drops way down low to 57 Hz, soars to a 28 kHz, and delivers luxurious midrange in between. Sensitivity is 91 dB, and power handling is 100 WRMS. 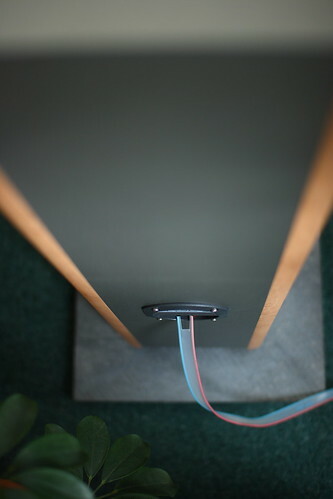 Two sets of speaker terminals let you bi-wire for matchless sound. "While their refinement and tunefulness make the Chorus S speakers particularly rewarding with music sources, there's more than enough grunt available for any real-world movie soundtracks." Reports Michael Trei, in his September 2004 Home Theater magazine review of the Chorus series. 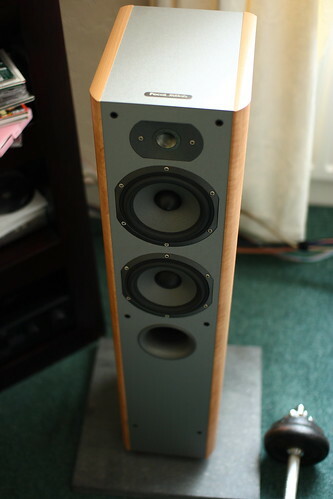 centre speaker still for sale... offers invited..